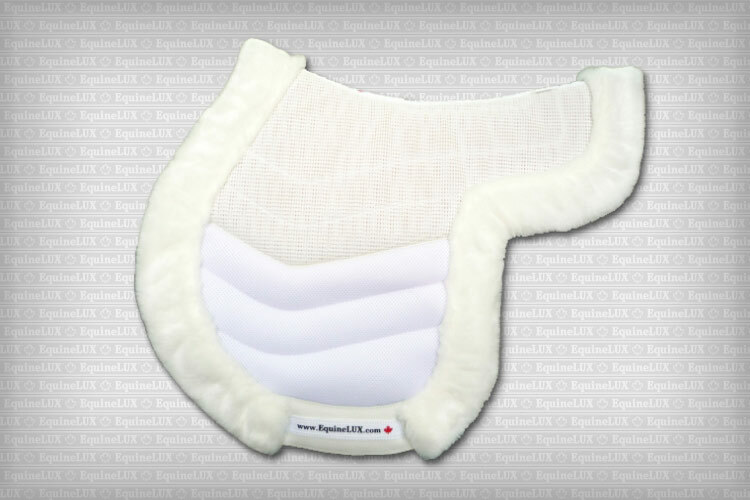 High-Resilience open-cell foam inner layer allows for the overall weight to be redistributed over a larger area, thus minimizing pressure points. 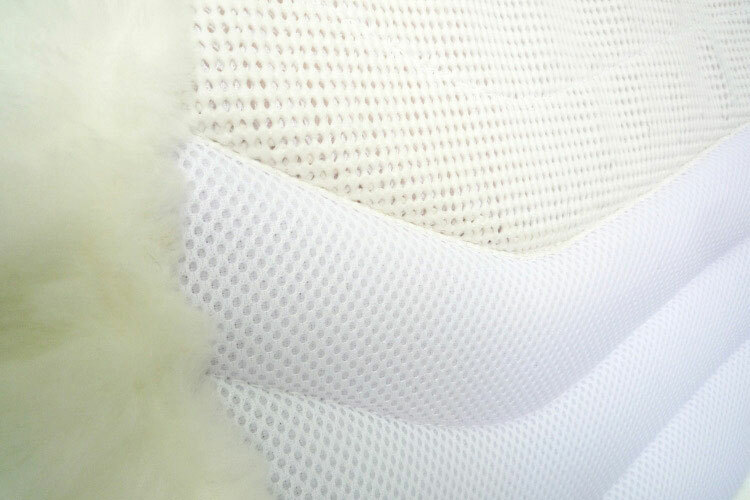 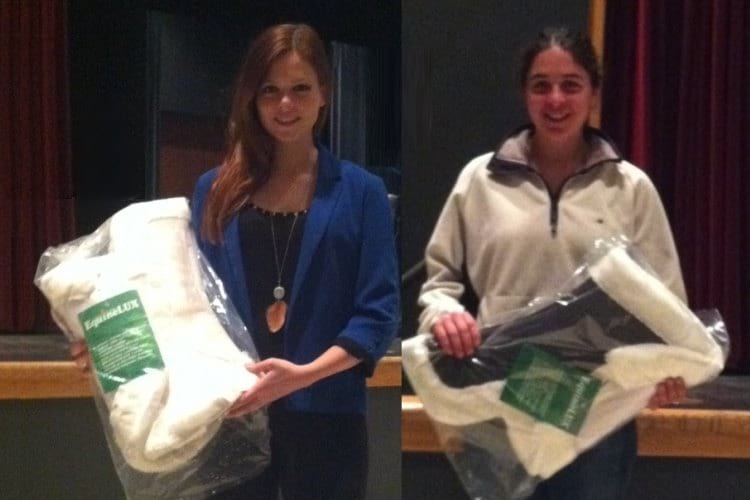 ❶ Breathable 3-Dimensional SPACER textile reduces heat build-up and provides excellent moisture vapor transfer. 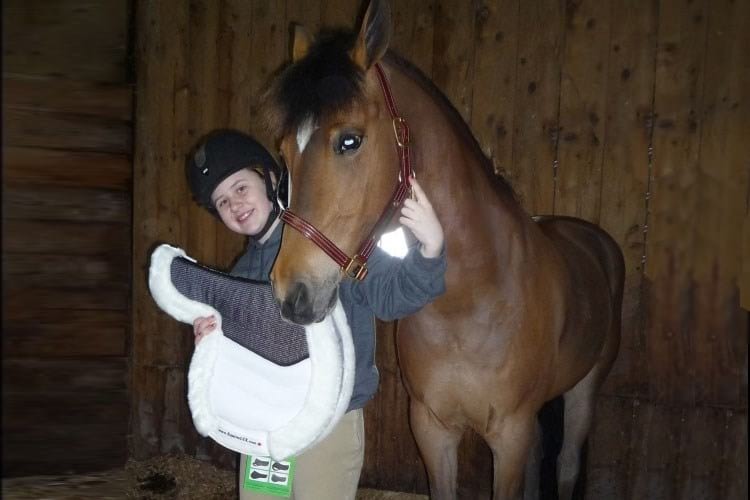 ❷ Non-slip mesh upper prevents the saddle from sliding and shifting, and steadily secures the SLIP-STOPPING Hunter saddle pad under the saddle. 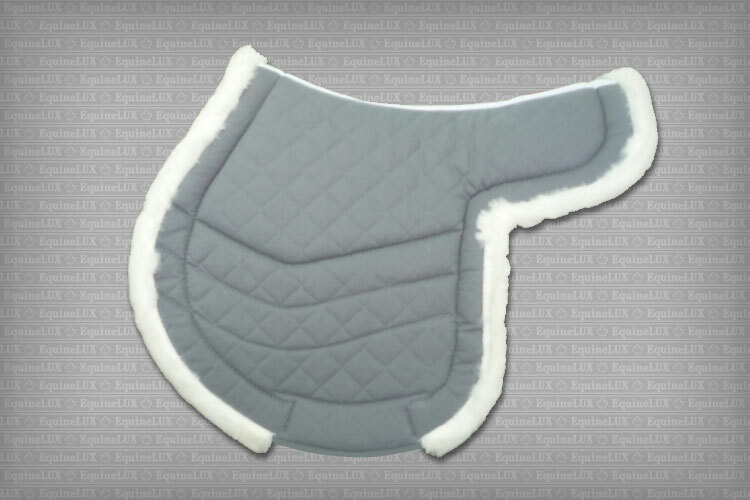 ❸ 100% cotton lining is quilted with lightweight synthetic fiber to wick away sweat quickly and efficiently, thus keeping the horse more comfortable while you ride. 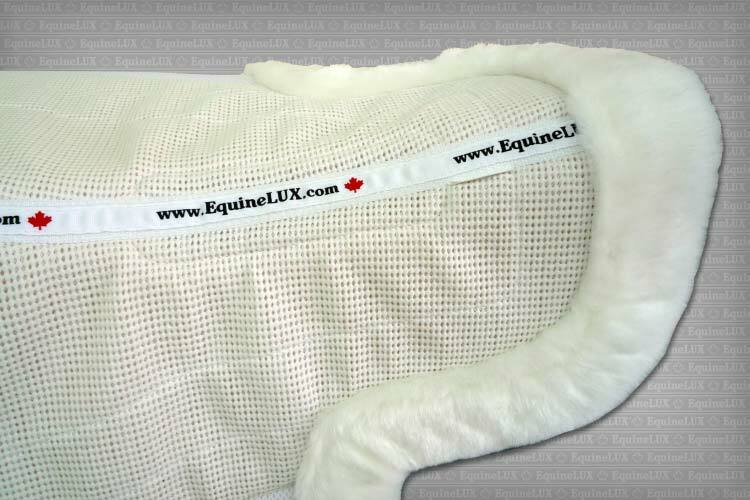 ❹ Top-quality synthetic fleece trim elegantly defines contour of the SLIP-STOPPING Hunter saddle pad and makes it attractive both in terms of price and durability. 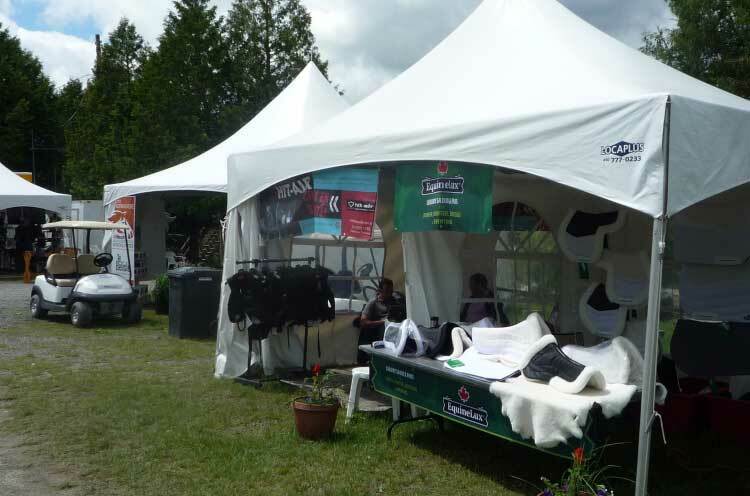 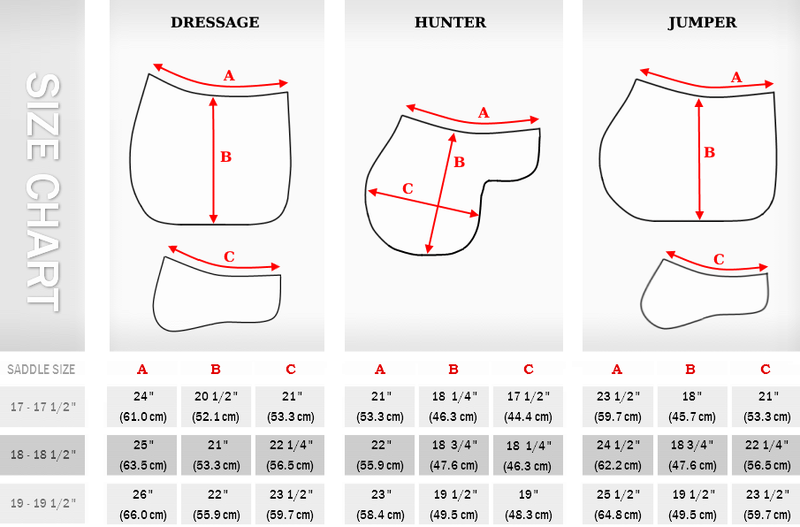 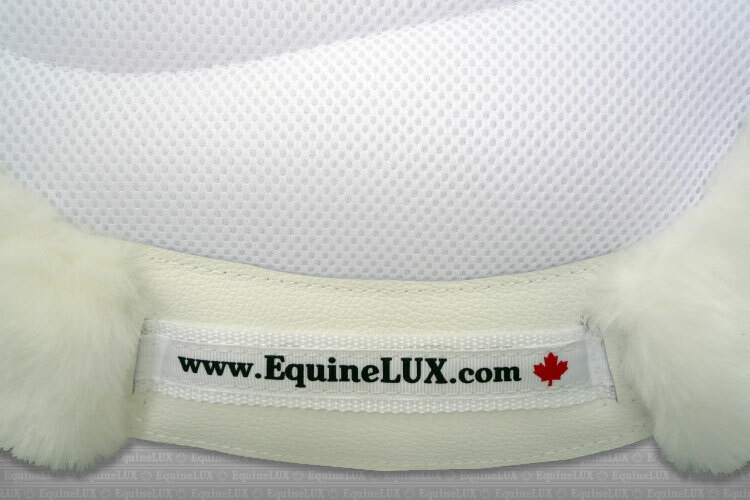 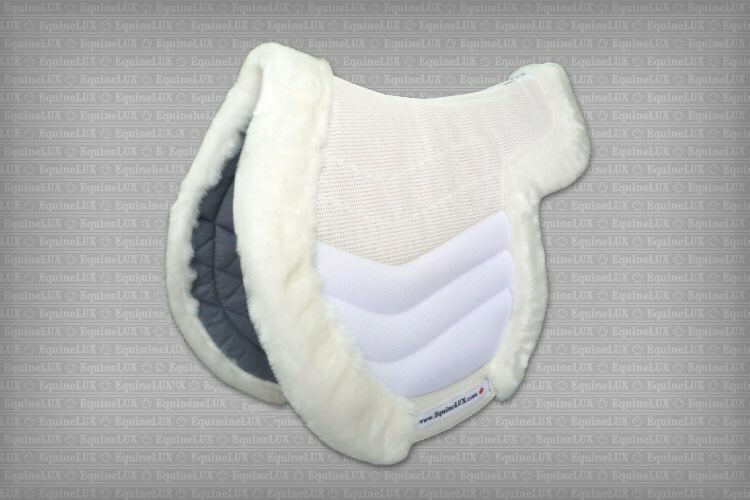 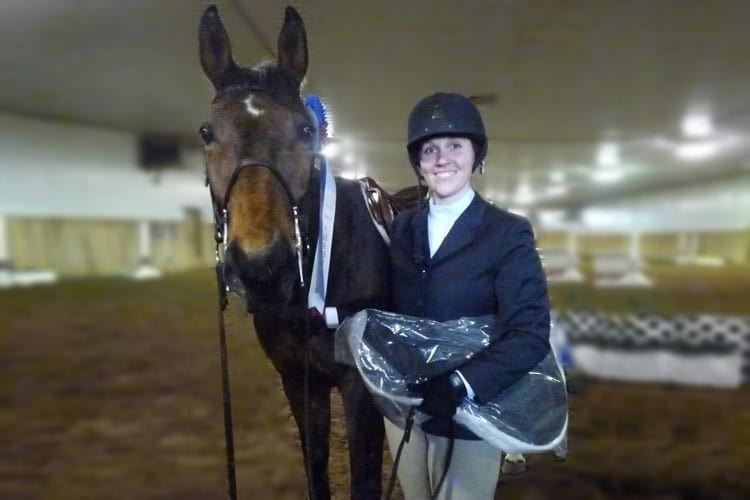 ❺ Genuine leather reinforcements protect saddle pad against wear in the girth tightener area.